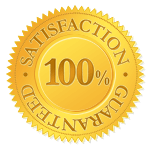 Call Millies HVAC and we will work closely with you from the beginning, so you know exactly what to expect and what we are doing at all times. Our main priority, is to make you as comfortable as possible in your home, and we will do whatever we can to make that a reality. 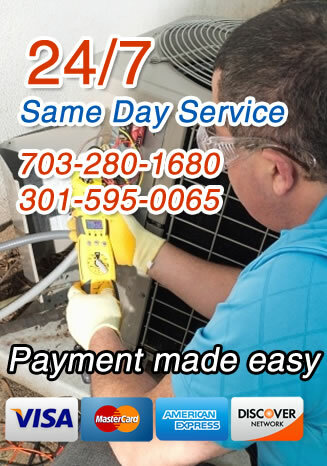 No matter what type of air conditioning services you need, do not hesitate to give Millie’s a call today.